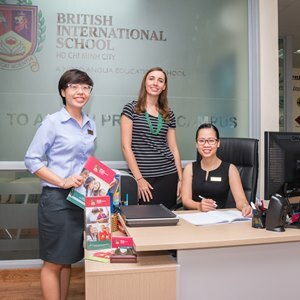 What another great week at BIS HCMC! 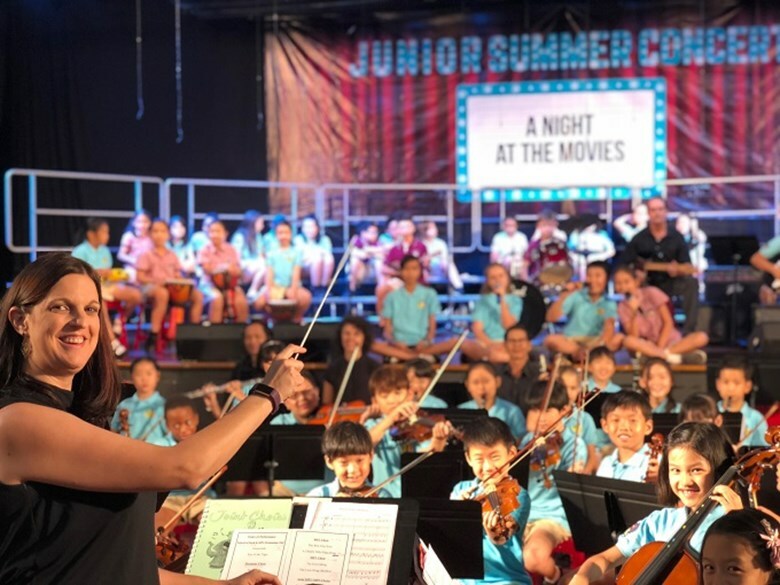 The Junior School Concert on Tuesday in the Secondary auditorium, ‘A Night at the Movies’ was a spectacular event where our younger students played some quite dramatic music to a large and very appreciative audience. 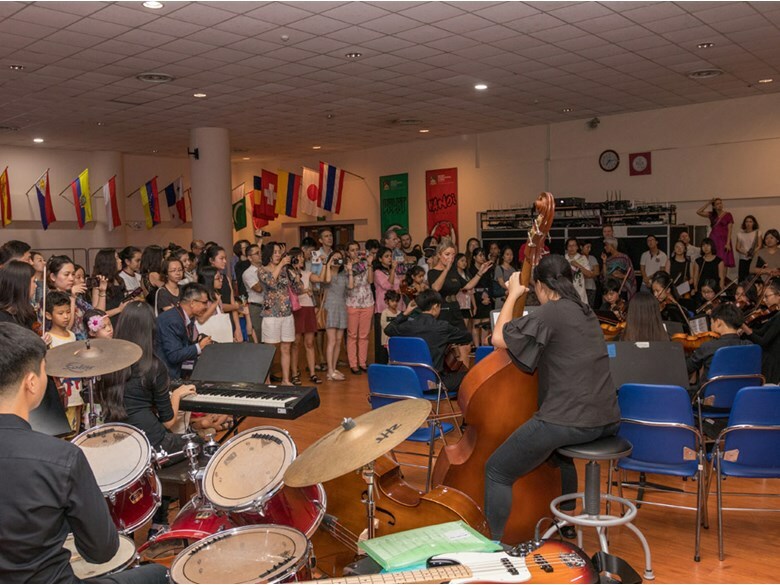 A ‘Night of the Arts’ at the Secondary Campus the following evening was also a lively and creative event with parents and students enjoying various artistic experiences through Music, Drama, Design Technology and Art. 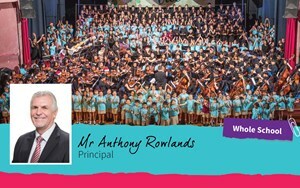 These were two wonderful events that the school can be very proud of. 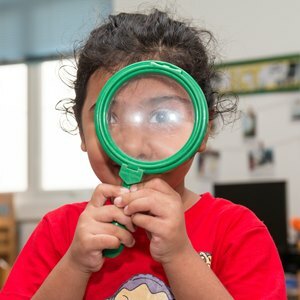 On Thursday, we were extremely pleased to welcome members of Nord Anglia Education’s SLT including CEO Mr Andrew Fitzmaurice to the Early Years and Infant Campus. 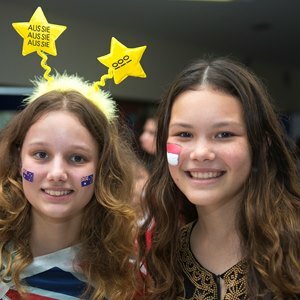 They were here to attend a series of meetings with each school from the South East Asia region. Mr Fitzmaurice and his colleagues were given a guided tour of the campus by Mr Ian Battersby and Ms Mary McAloon and were very impressed by the facilities, teachers and students. 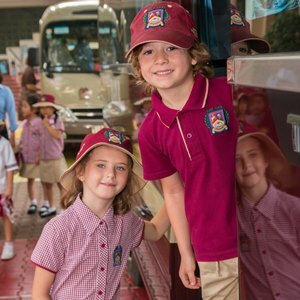 It was an absolute pleasure to welcome them all to our school. 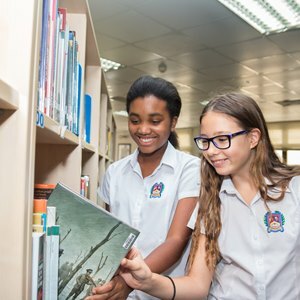 Each year the school enters a team in the ‘F1 in Schools’ competition and this year our school team will be competing against schools from all over the world in Singapore. This will be held around the time of the Singapore Grand Prix. However, on Friday Formula One arrived at BIS HCMC when we organised a HCMC event. 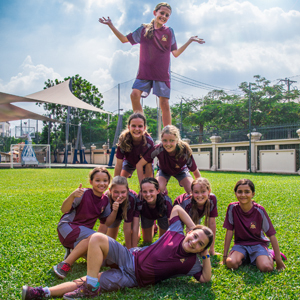 Teams representing ISHCMC, ABC, AIS and BIS took part in our own ‘F1 in Schools’ event. 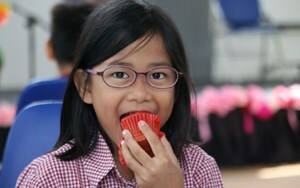 It was very successful and thoroughly enjoyed by all our students and visitors from other HCMC schools. I would like to wish you all a very pleasant weekend.